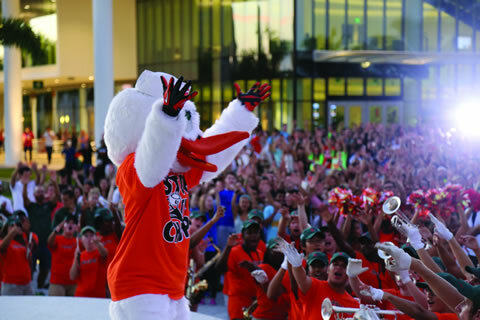 Whether you are attending a concert, celebrating traditions, or cheering on your Canes, participating in programs and events enriches your college experience. Explore the major programming boards and the many ways to participate, volunteer, and/or lead! Join the University’s largest student-run programing board. 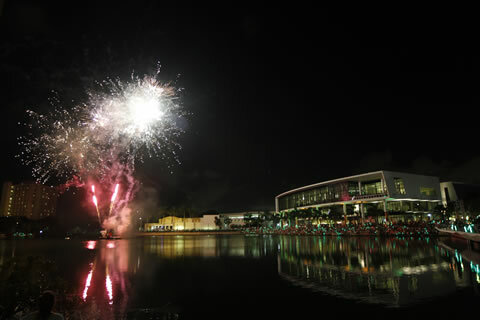 Through their 200+ programs per year, HP brings campus to life with entertaining and engaging events. Each fall, HEC plans one of the most dyanamic annual events at the U! Homecoming festivities celebrate our spirit and Hurricane pride. 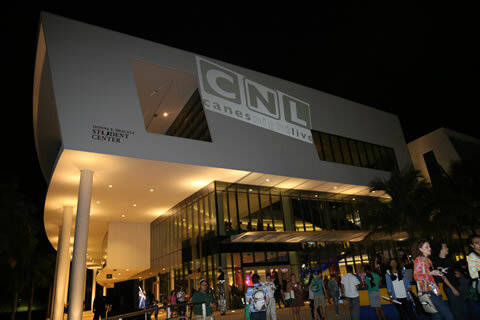 Let's Go Canes! Cat 5 leads the pack in promoting school spirit and honoring our tradition at the U. For free, fun, on-campus late night social events, look no further. Late Night Programming is a fun way to enjoy and relax while never having to leave campus.